The judges were impressed by the quality of ODEON’s employer brand ideas, including work on ODEON’s colleague journey ‘Your incredible journey,’ vision and values months, the new careers website, Brand Heroes and Sharetember initiatives. 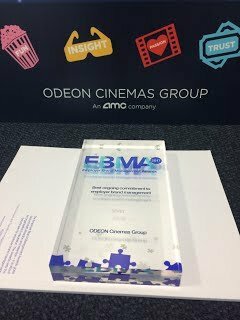 In 2016, ODEON had won Gold in the ‘Best ongoing commitment to employer brand management’ category, and had also scooped the ultimate prize; the ‘Grand Prix for employer brand management,’ against competition from BMW, Deutsche Bank, McDonalds, BP and more. 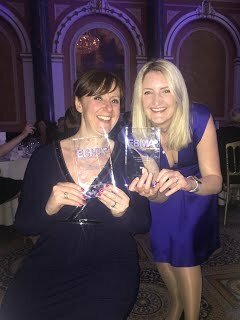 This was an exception win in a category which cannot be entered, but is chosen by the judges out of all the award entries across other categories. Judges gave ODEON five star reviews all round.